Feel confident and supported with our knowledge for your pregnancy and parenting journey. This course is created by experts in pregnancy, birth and parenting to help make you feel more confident. 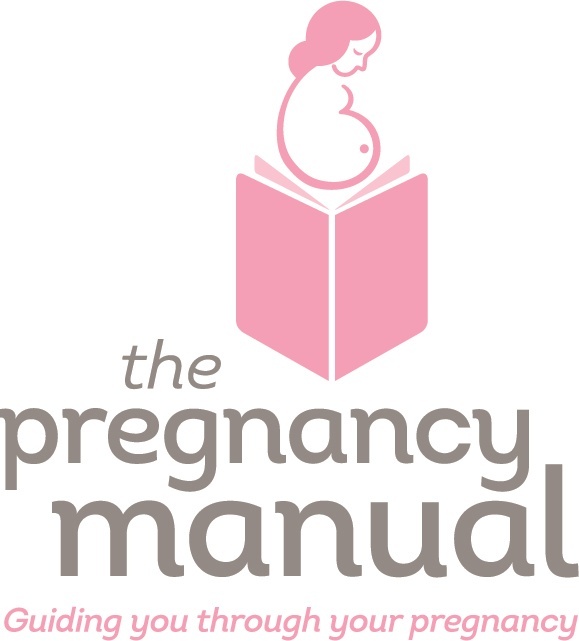 The Pregnancy Manual will help you feel more confident and prepared for welcoming your new little bundle. Our professional speakers will help you understand the end of pregnancy, labour and birth and the first week of parenthood. 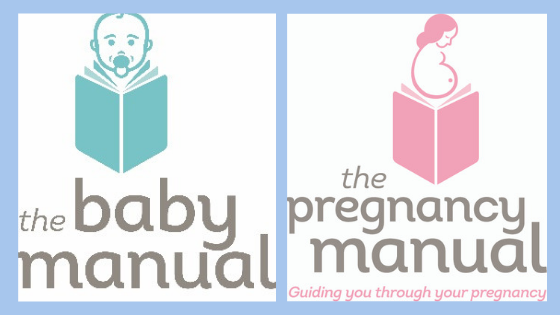 New parent course to guide you through baby's first 8 weeks.